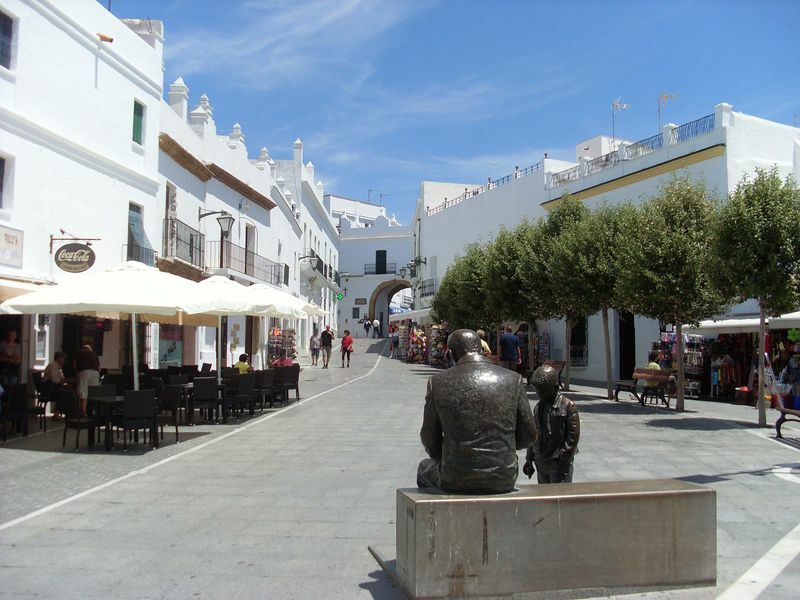 Las Casitas Conil is working as an agent for owners of holiday rentals in Conil de la Frontera , Spain. The contractual relationship is always between the owner of a holiday home and the guest who books the rented holiday. If you have decided on a holiday rental, please send us an e-mail or call us, we will check if the rental property is available on the dates required (Check their is no other bookings on the dates required) and will book the desired property. If there are any existing reservations by the owner, we will notify you as soon as possible. After successful booking, we will send you confirmation by e-mail, and include information on the location , layout and direction of the accommodation. Also included well be the terms and conditions which you must accept with a deposit. With the receipt payment of the deposit, the contract between the holiday guest and Las Casitas Conil, in the name of the owner, is secured. Included in the rental price is the following: – Electricity, water, gas – VAT, taxes and other charges – bed linen and towels (each 1 hand towel and 1 bath towel) per person booked. Calculated in winter: gas heating, electric heating, heating air conditioning or heating with firewood according to consumption and prior consultation. If present, the use of the wireless Internet connection can be booked. We point out that Las Casitas Conil is not responsible for possible errors or problems with the internet and that it is not part of the contract. – If allowed, depending on the holiday accommodation, (specify when booking) pet animals for 20-50 euros extra. We present the holiday accommodation in a clean and tidy condition in accordance with our description on our website. The cost for final cleaning is 50 to 100 euros depending on the holiday house or apartment. The accommodation must be left swept clean on the departure date, ie floor swept, dishes washed and disposal of garbage, otherwise it may be necessary to retain part of the deposit. 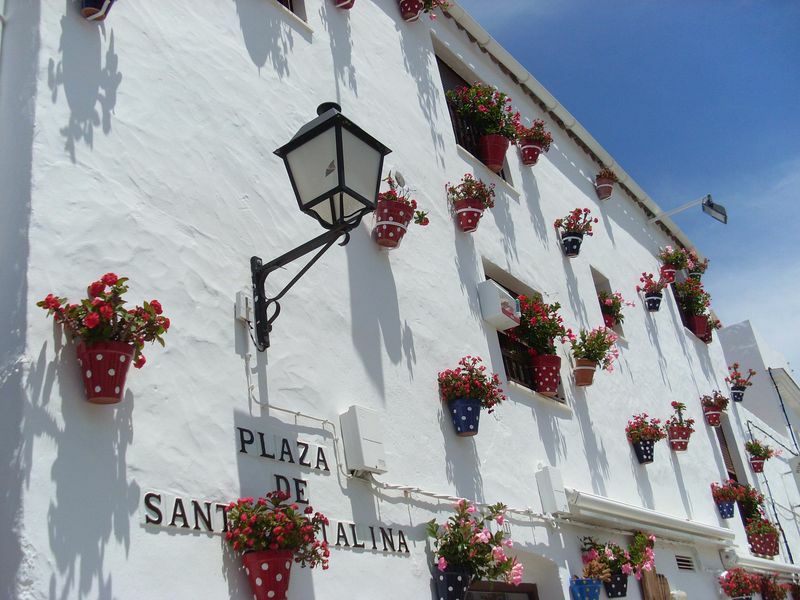 If for unforeseen reasons, the holiday accommodation can´t be inhabited, Las Casitas Conil will offer to provide another available holiday accommodation in a similar or better condition. If this is not possible, the rental amount received will be refunded. Other claims for damages can´t be refunded. Damage claims due to undelivered performance under the contract may be made to the owner of the holiday accommodation within one month of rental stay in writing. This damage claims expire after 6 months of rental stay. The obligation of the holiday guests is to treat the accommodation properly and keep it clean and tidy, they are liable in case of damage to the rented property even if the deposit left behind is lower than the damage. All damage must be reported immediately. We must be immediately informed about deficiencies of the rented property. Compensation can be considered only if it is not possible to remedy the defects and this has affected the stay. Occupancy of the rental property only allowed for the specified persons on booking confirmation. Failure to comply is a violation of the Terms and Conditions. In this case the contract can be canceled by us without refund of the rental fee. The use of swimming pool is at your own risk, neither the owners nor we as agent accept any liability or responsibility for accidents. Please be careful and not let children unattended near the swimming pool. The same applies to the roof terraces. Animals are prohibited from the swimming pools. The use of beds, blankets and sofas and armchairs of the holiday accommodation for pets is not permitted for hygiene reasons. If this is not observed, the deposit may be retained. Claims can not be made for local disturbances such as short-term water and power outages, or ants and other insects. The same applies if satellite TV has poor reception or fails completely due to strong winds or rain. Guests should expect, at times, noise from concerts and events, as well as barking of dogs or the like, this must and will be taken into account, therefore the holiday guest waive to compensation due to possible noise pollution. Please note that your property is not insured in the vacation rentals. Access to the outdoor plants, in order to perform the gardening and pool maintenance is to be allow at any time. We will inform you in advance when these jobs are to be done by our personnel or the owner. The keys will be handed over on arrival from 16.00 o’clock in Conil, after the final payment and the holiday guests will be accompanied by us personally to the holiday accommodation. An earlier key collection is only possible by prior agreement. On departure the holiday accommodation must be vacated by 10.00o’clock on the morning. If you want to check out later, this must be agreed in advance. A deposit payment of 20-30% of the rent is to be paid to our account within 5 days after receiving the booking confirmation and the remaining documents. After receipt of payment you will receive confirmation by email. Should a payment not be received into the account within 5 days the booking could be irrevocably canceled by the owner. 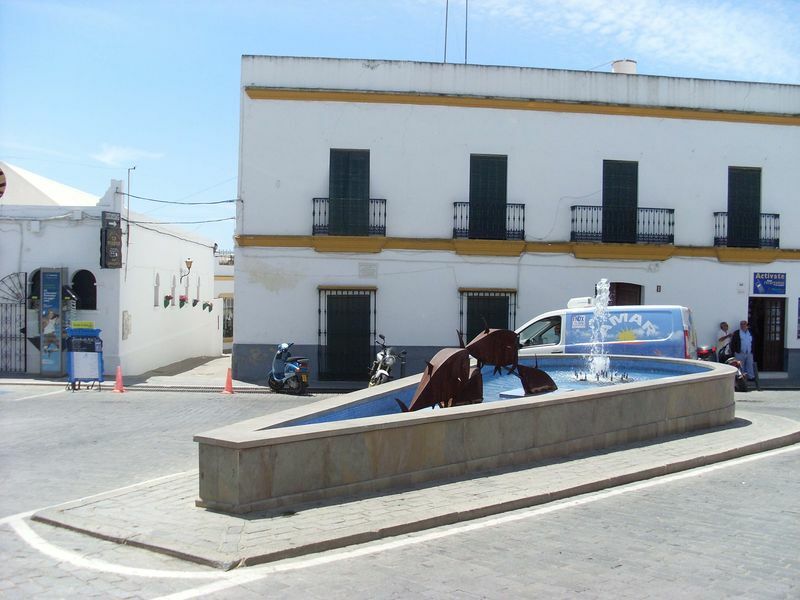 The final payment of 70-80% along with the charge for the final cleaning, which depends on the holiday accommodation and is between 50 and 100 Euro is to be paid on site at the hand-over of keys in Conil de la Frontera in cash. We recommend after confirmation and receipt of payment of the deposit 20-30% a cancellation insurance is taken out by the guest. In case of late arrival or early departure, the holiday guest is not entitled to refund of the rental. With the remaining payment of 70-80% and the final cleaning charge on site and the deposit is to be paid, the amounts depending on the holiday accommodation which are between 100 and 300 Euro. A retention of the security deposit is always possible by arrangement with the holiday guest, if a personal approval should not be possible. In this case the deposit will be paid within 2 weeks of departure. In case of damages or specific pollution (e.g. dog waste in the garden, dog hair on sheets and blankets and upholstered furniture), we are immediately informed by the owner or cleaning staff and may retain the deposit. A termination of contract can be made by the owner or us, if non compliance with the contract terms and conditions eg Damage to the rental property and the inventory, in case of intentional wrong occupancy, dogs that have not been logged on or unsocial noise pollution. 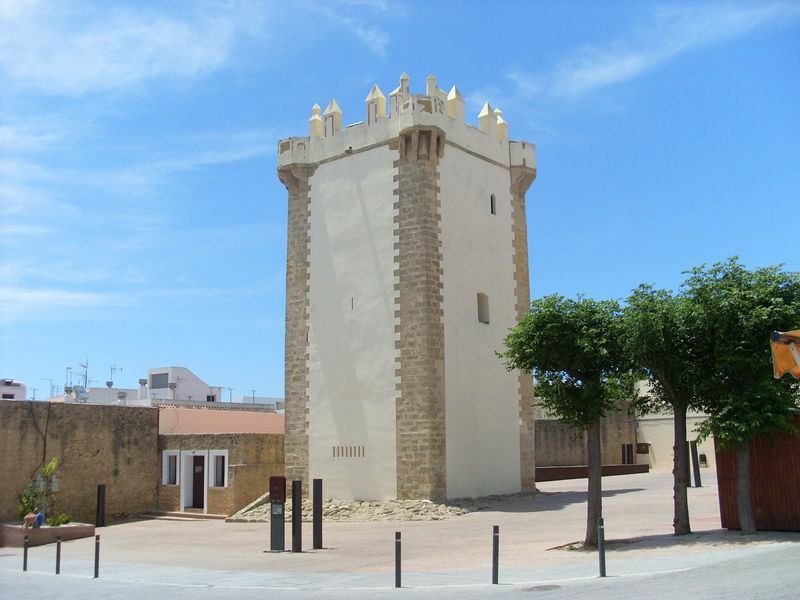 Place of Jurisdiction is Chiclana de la Frontera.